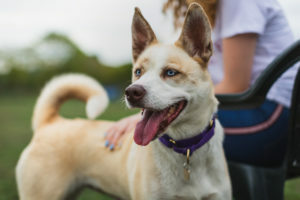 Lola is a stunning Husky cross (maybe Collie) who is 2-3 years old and has the most amazing piercing blue eyes! She came to us as a stray, so we have no history about her. 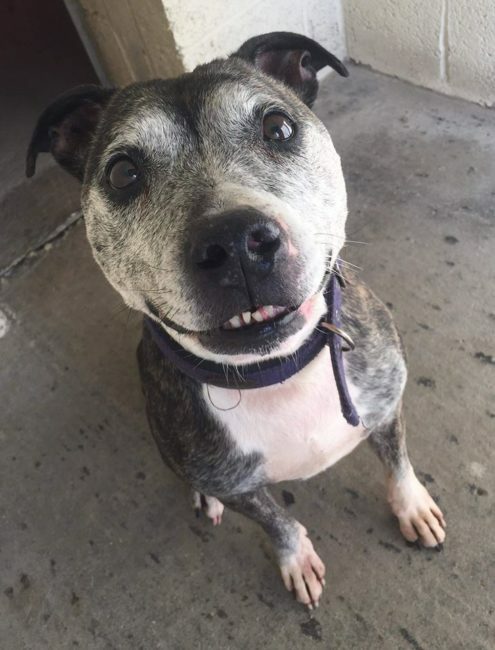 Understandably she can be a little bit nervous with new people for a minute or so, but is a very affectionate happy girl when she’s out of her kennel. She has good manners and knows some commands, is housetrained and doesn’t seem to chew anything at all. As you’d expect, Lola LOVES her walks and being out and about. She walks well in a harness and is great to walk. Typical of her breed, she does have a high prey drive and wouldn’t be able to be let off lead (or live with cats/small animals!). 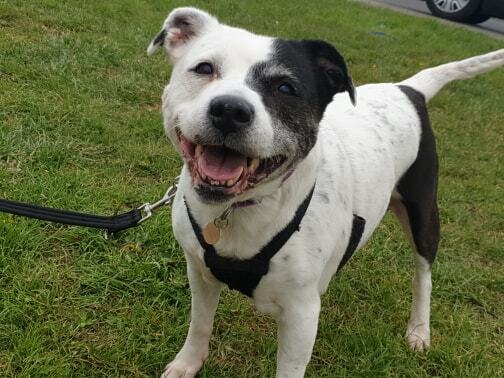 Lola doesn’t show much interest in other dogs and could possibly live with a friendly male dog, or as the only dog. She could live with children aged 12+. 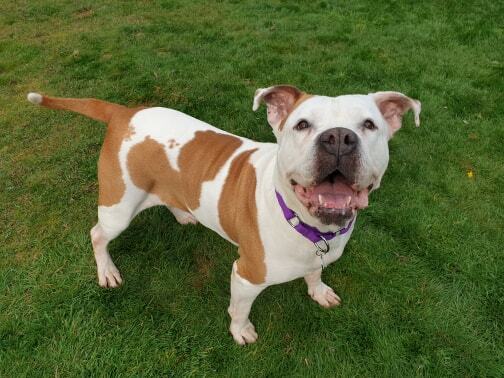 Lola will make an amazing companion and we would love to find her a breed savvy, active home with a very secure garden where she will get all the love and attention she deserves.